The Ardèche is a Department that is part of the Auvergne region Rhône-Alpes. This territory is the equivalent of the former province of Vivarais. In addition to these varied landscapes, this is also a place where you can admire an interesting cultural richness. We can therefore take advantage of the visit to this land to attend the various events that take place. Just to be well informed about their dates and locations where they will be held to coincide the trip with. Here is a list of these events which are part of the best not to be missed in the Ardèche. Among the celebrations that have become traditions in the Ardèche, there are party of the Ardèche winegrowers. It generally takes place during the month of August every year. As the name given to this celebration suggests, for about 50 years, it brings together everyone who works or those who are interested in the oenological universe. In addition to tastings, there are also games and animations that are available. This Festival takes place in Ruoms. You can also attend the my country my party event which takes place in May. It is an opportunity to present all the cultural and historical heritage of the Ardèche. The main aim of this event is to raise awareness among young people compared to the protection of these assets. For several years, also celebrated the festival Aluna in the Department of Ardèche, or more precisely in the town of Ruoms. This is a music festival which aims to expand this territory through music. From farm to farm has also become a traditional event of the Ardèche which takes place in April. His celebration began in 2000. As its name suggests, it is to know the world of the Ardèche farm. It is somehow an operation of farms open their doors. It is the federation of CIVAM of the Ardèche which organizes it. 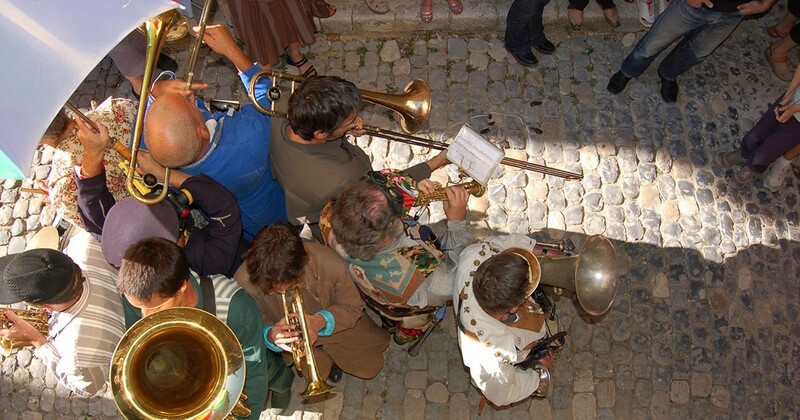 One of the great celebrations that we celebrate in the Department of Ardeche is the national holiday on July 14. As anywhere in France, it is one of the most significant dates every year. In this Department, all municipalities organize festivities. They offer their inhabitants a show of fireworks from symbolic locations of each of their cities. There are also Funfairs, animations, dances, performances of all kinds or parades and competitions in these communes still. In general, the Fireworks fill the Ardèche between 22: 00 and 23: 00 the eve of the national day. In addition, there also famous sports events that take place in Ardèche. The international petanque is one. This event takes place in Ruoms. For the year 2018, we celebrate its 10th edition. This event lasts for several days towards the half of September. For a few days, various types of tournament balls are organized on the square to honour of Ruoms.